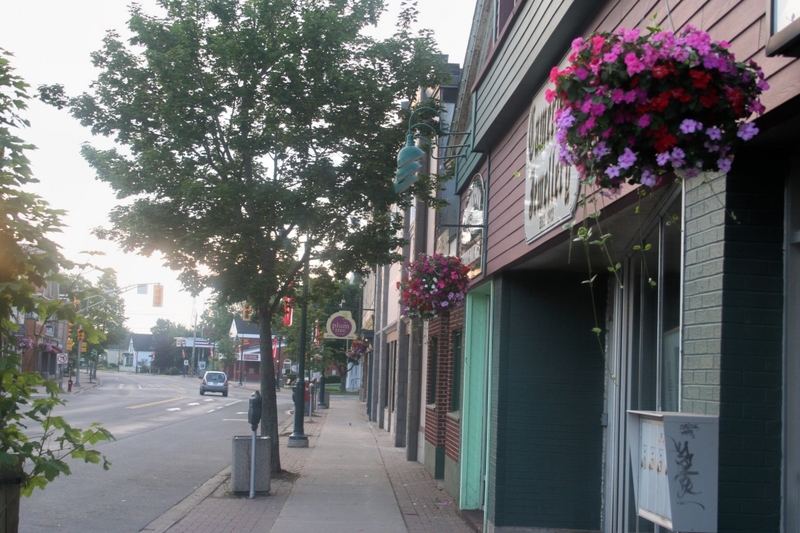 Each year, the Town of Antigonish works with local businesses and CACL to beautify our main commercial districts through our Flower Basket Program! 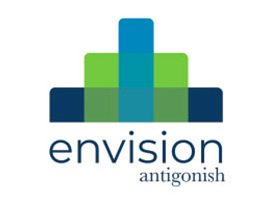 The Town of Antigonish has modified its internal structure by implementing a new Department of Community Development. 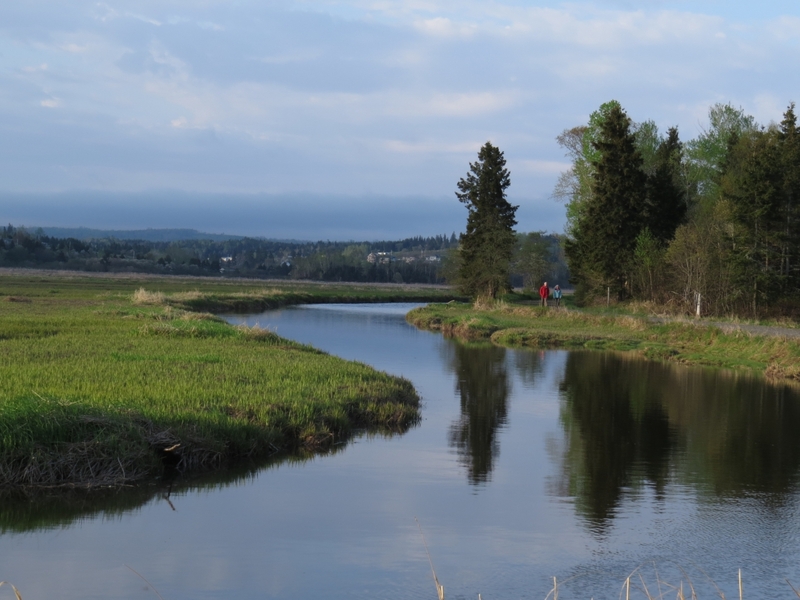 The Department of Community Development strives to create a sustainable community that supports the growth of the Town and broader community’s social, cultural, environmental, and economic prosperity. The Antigonish Emergency Fuel Fund offers financial support to low-income people in Antigonish Town and County who are unable to pay the full cost of heating homes during the winter season. Help is available for oil, electricity or wood. 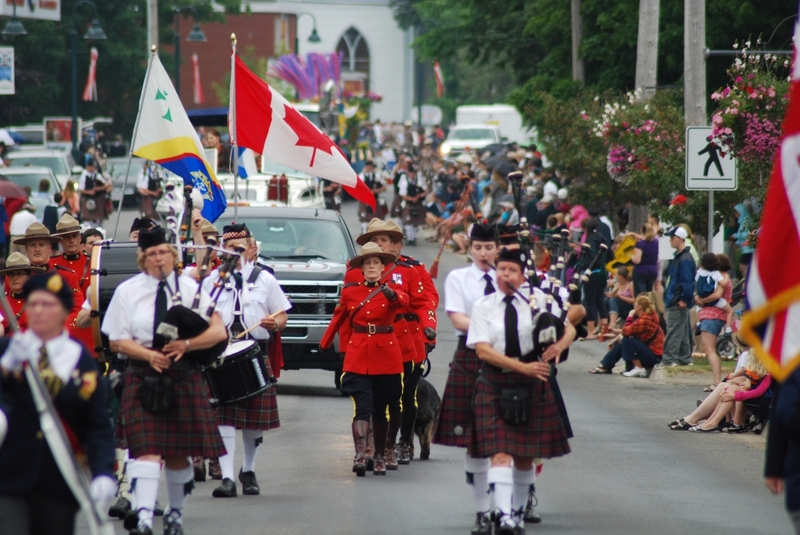 Antigonish Town Council announced that B.D. Clifton Contracting Ltd. has been awarded the tender for the Hawthorne & Main Street Intersection Upgrades. 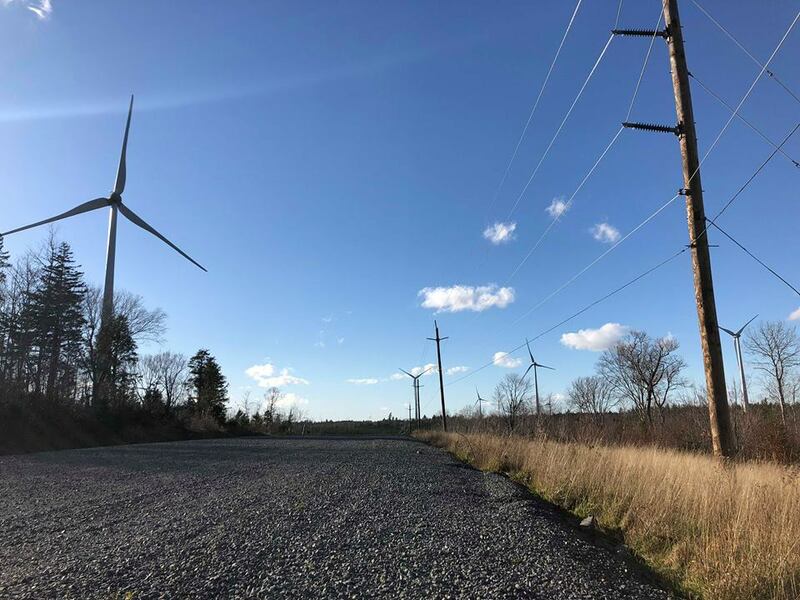 At a Special Council meeting on Monday, February 4, 2019, Council approved the intersection project, which will be completed by B.D. Clifton Contracting Ltd. for $560,115 plus tax. Antigonish Skatepark Through the support of the Town, Municipality of the County of Antigonish, St. Francis Xavier University and the Antigonish Skatepark Association, our community will have its very own Skatepark in Fall 2019.